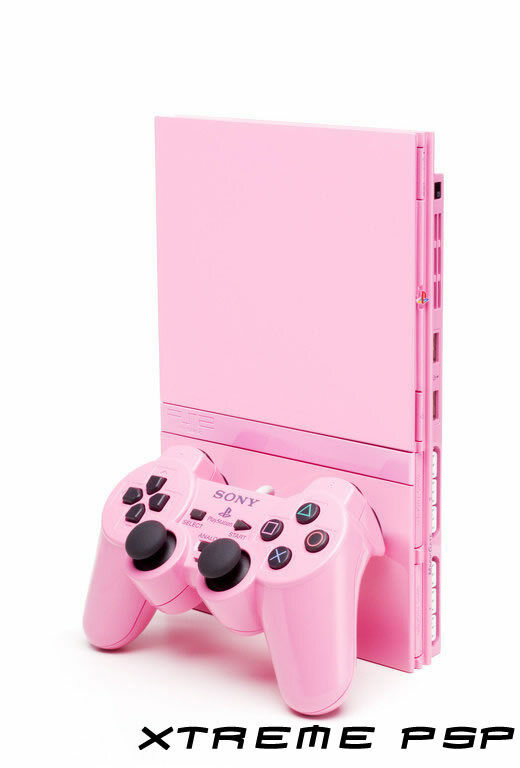 Sony has announced plans to release Pink PS2’s and PSP’s in a bid to attract more female gamers. This increases the range of PS2 colours to Black, Silver and Pink, and the PSP colour range to Black, White and Pink. For those interested, the Pink PSP will only be available in Europe retailing for &euro;229 / &pound;169 and will be available to buy from 27th October 2006. The Pink PSP will be bundled with all the usual accessories including headphones, remote, Memory Stick Duo (32MB) etc, however, none of these will be pink. 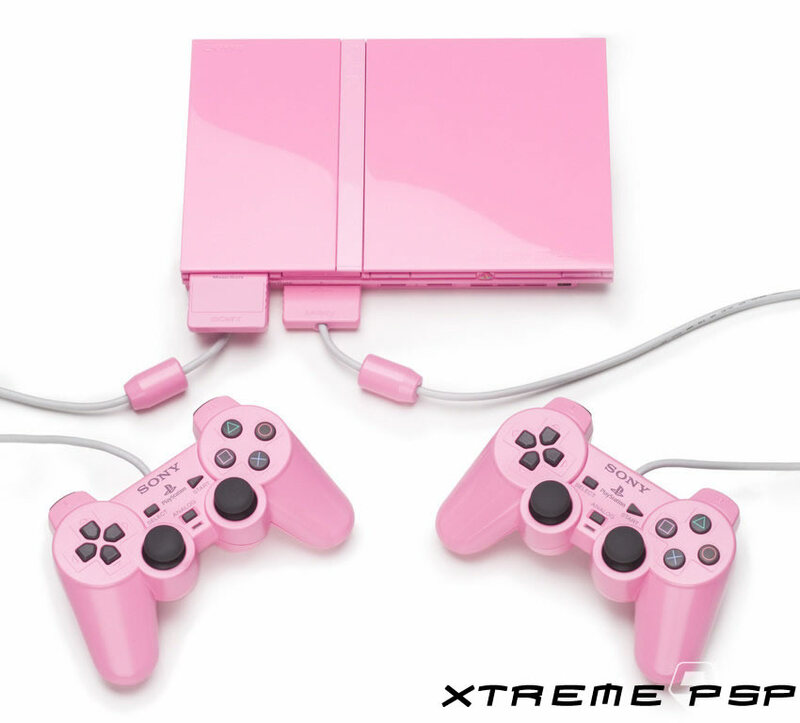 The Pink PS2 will be bundled with two pink controllers and a pink memory card. It will be on sale from 8th November 2006 – just in time for christman and will make a lovely gift for your girlfriend! Of course, don’t forget to pre-order incase it’s more popular than Sony imagined. I’m sure my girl friend would love one…NOT!